Frogs are helping researchers answer important questions about health and medicine. In many Native American cultures, frogs are valued for their medicinal properties and are considered to have healing powers. Modern day science certainly backs this up. For instance, most frogs produce skin secretions of amino acid compounds called peptides that protect their sensitive and porous skin from bacterial and fungal infections. The presence of these peptides even discourages predators, which find the peptides unappetizing. Scientists have discovered an Australian tree frog with peptides that can kill bacteria resistant to conventional antibiotics. Poison from a South American poison dart frog is being analyzed for use as a painkiller. One such chemical is a painkiller 200 times as potent as morphine. The gastric brooding frog swallowed their eggs and gave birth through their mouths. During this time, the frogs’ stomachs temporarily stopped producing hydrochloric acid. 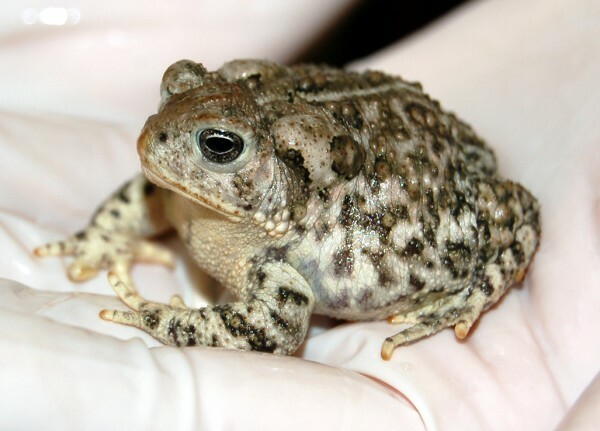 This condition could have provided insight on the treatment of stomach ulcers in humans; unfortunately, both species of brooding frog are believed to be extinct. Frogs seem to have some pretty powerful superhero properties. Not only are they full of amazing traits that can be explored for medicinal purposes but they also help keep pest populations under control. Without frogs, our lives would be a lot different, and not in a good way. So show some love for our fellow frogs. They have our best interests at heart. We should do the same for them. Big frog, little frog, golden frog, marsupial frog, endangered frog, and common frog; what do all of those guys have in common? They all need to eat. 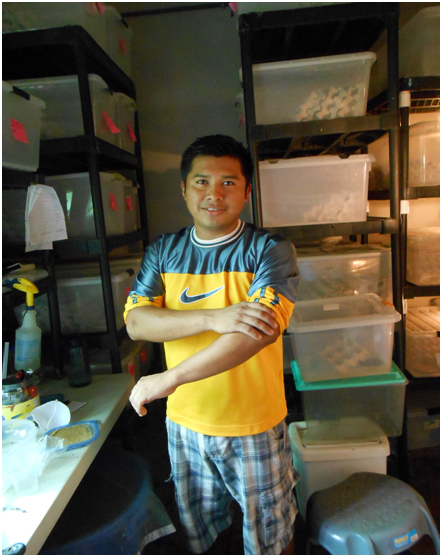 There is no call-up home delivery in Panama, so here in El Valle at EVACC, we have had to roll up our sleeves and become invertebrate breeders (adding to an eclectic list of “other skills” needed in this particular conservation project). Lisandro Vasquez, rolling up his sleeves in the cricket room at EVACC. The thing that most people do not think about when thinking about an amphibian conservation project is food for the animals. It would be incredibly difficult to have a successful breeding/conservation project without being able to feed the subjects at hand. At EVACC we think about insects, and other invertebrates, on a very regular basis. And we think about what they eat, in a captive setting, just as much. 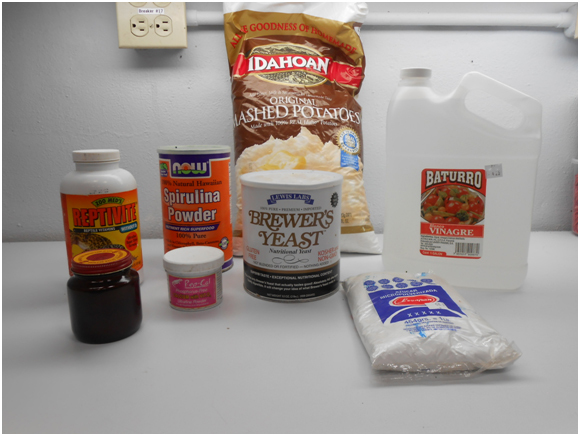 Some of the ingredients that go into preparing insect diets. What do our frogs eat? We have quite a few different species we look after, so we have quite a few invertebrates to offer to them. For the most part we delineate food items to specific species based on food size, and the mode in which the frog eats. The smallest food we have to offer is springtails, from the insect order Collembola. 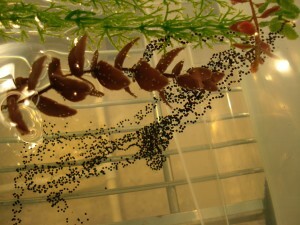 They go through simple metamorphosis, and the different size nymphs can be sifted and fed to different size amphibians. Working our way up through the sizes we have the two different kinds of fruit flies; Drosophila melanogaster and Drosophila hydei. 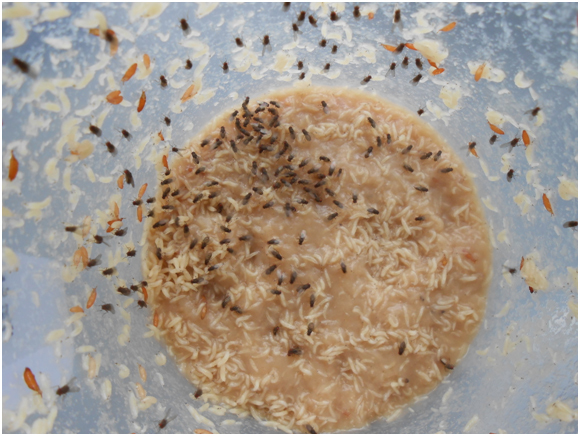 The two fruit flies at EVACC do not fly and the smaller one, D. melanogaster, does not have wings. They have both been genetically modified to possess these traits. Fruit flies, with vitamin powders, are fed alternately to our diurnal species, and to some of the nocturnal species at different stages in their life. These two species of Drosophilago go through complete metamorphosis. 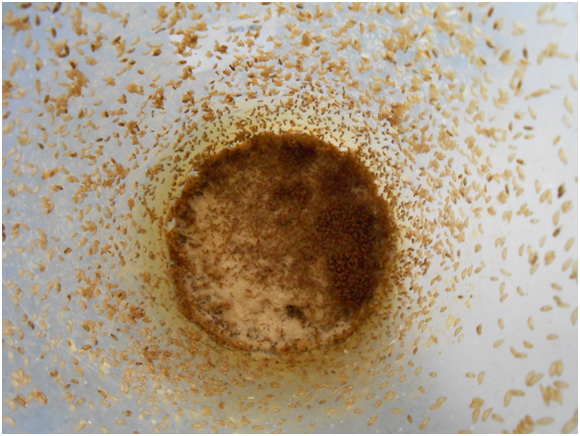 Drosophila melanogaster in fly cup. 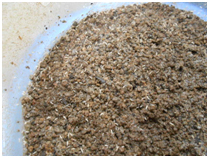 Domestic crickets (Acheta domesticus) make up a large portion of the diet for many species at EVACC. This captive food colony requires quite a bit of time and space, but well worth it. This insect goes through incomplete or simple metamorphosis as well, making it a food item for the smallest of frogs to large ones, as well. 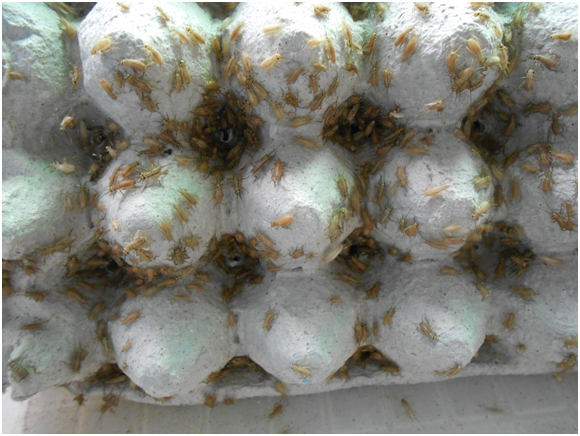 Cricket box crawling with one-month-old nymphs. 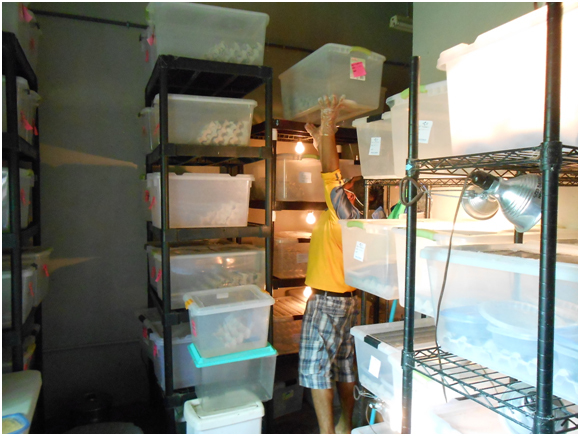 Cricket breeding room, boxes upon boxes of crickets stacked up at EVACC. Woodlice, sow bugs, or roly-poly bugs are also on the menu at EVACC. These invertebrates are not insects, but a crustacean from the family Oniscidea. Leaf litter frogs love these calcium-packed treats. 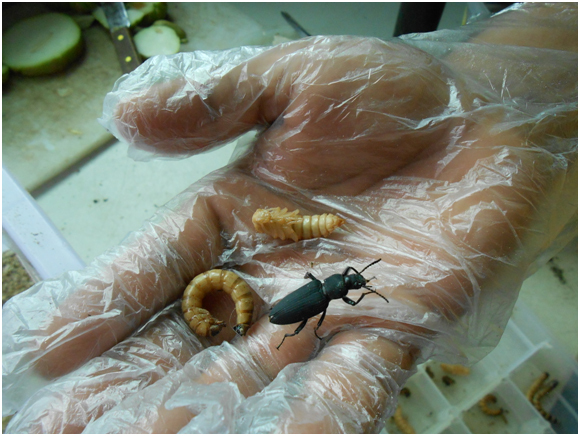 The super worm (Zophobas morio) is a larva of a species of darkling beetle. 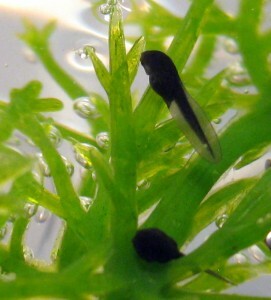 Only the larvae are fed out to amphibians, as the adult are not preferred foods for frogs. This insect goes through complete metamorphosis. We also have a colony of earthworms. Our colonies are not thriving at the moment, so most of the time we harvest from our own backyard. The other food item that we are currently not breeding, but do feed out, is the Neoconocephalus saturatus, a type of cone-headed katydid. We rely on a local family to help us out by collecting these katydids for us. Last, but certainly not least, is the newest food item on the menu at EVACC; Blaberus discoidalis, a very large cockroach. The Houston Zoo and our partners at Hutan, Cardiff University and the Danau Girang Field Center (DGFC) were recently awarded a Conservation Endowment Fund (CEF) grant from the Association of Zoos and Aquariums (AZA). The grant will allow the Zoo and our partners to build on the amazing work for the conservation of biodiversity that has been accomplished in Sabah in Borneo by Hutan and DGFC over the last few decades. The primary threats in the area are the loss of primary and secondary forests to oil palm plantations. 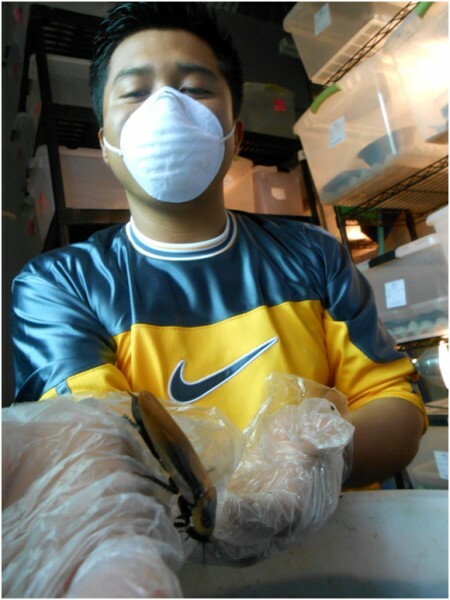 In 2008, Australian amphibian conservation biologist Dr. Graeme Gillespie began to work with Hutan and DGFC to include amphibians in their research and conservation programs. Since 2008 they have intensively sampled the Lower Kinabatangan Wildlife Sanctuary and surrounding oil palm plantations to assess the amphibian fauna of the area. Results of the first phase were published in Biological Conservation earlier this year (Gillespie et al. 2012 152 (2012) 136–1440). 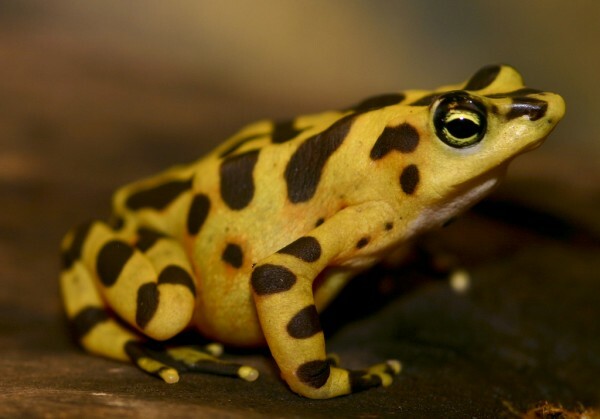 This grant will specifically address some of the questions relating to the value of the secondary forests for amphibian biodiversity by increasing the sampling done in primary areas. Once the dataset is assembled, we will be able to use this information to make additional recommendation for forest management. Lauren Augustine, Barbara Watkins, Rick Quintero and Matt Evans from the National Zoo’s Reptile Discovery Center. Brian Gratwicke, amphibian biologist at the Smithsonian Conservation Biology Institute. Brad Nissen, an intern in our Amphibian Research and Husbandry Program. Dan Nissen, a retired hydrologist from the VA Dept of Environmental Quality (and Brad’s dad!). Jeff Storey, a wildlife photographer and strongman (seriously – he plays in the Highland Games!). 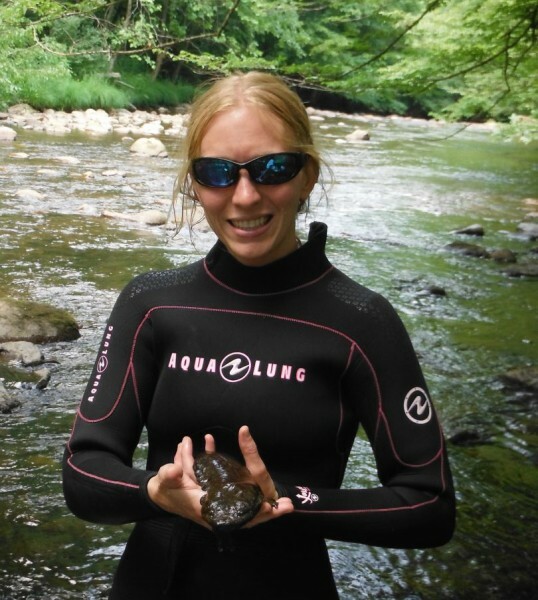 Zoe Hore, a student from Newcastle, England (she wins the award for having traveled the farthest to get slimed by a hellbender). JD Kleopfer, a biologist for the VA Dept of Game and Inland Fisheries and overall herpetological guru. 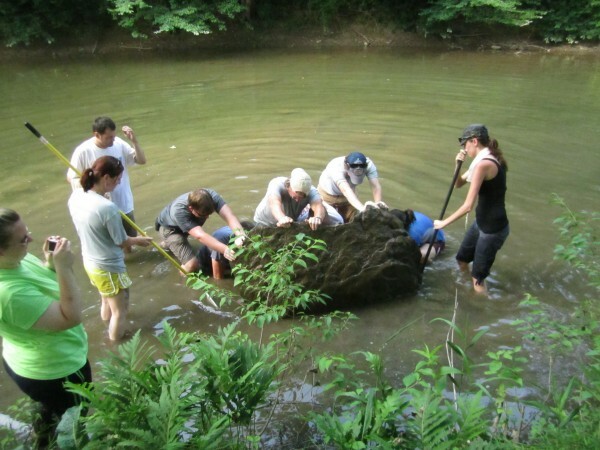 Altogether, our team put in about 400 hours of survey work and caught more than 100 hellbenders from nine different streams in Virginia, Pennsylvania, New York and Seneca Indian Territory. Every hellbender was released safely, all the samples made it back to the lab, and the crew survived without a single case of poison ivy (impressive, since during one trip I inadvertently set up the mobile lab in a clearing infested with hundreds of little tiny poison ivy sprouts). Below are a couple of highlights from our adventure-filled summer. We began our season in the rolling hills of southwest Virginia (locations are undisclosed due to poaching risk). During the first three straight days of survey work, the crew had been bumped, bruised, drenched, pooped on, stung, pinched, covered in sweat, and driven to extreme mental frustration. We had conducted a completely unsuccessful night survey (hellbenders are nocturnal, after all) and had stayed up into the wee morning hours making emergency repairs on broken field equipment. We even woke up early one morning to trek up a mountain and visit a timber rattlesnake den (gotta love working with herpetologists!). After all this, any normal human would be ready to call it quits. 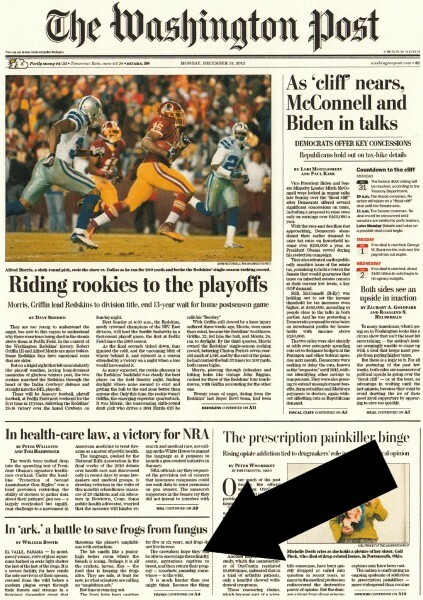 Fortunately, my team of bionic super-humans lives for this kind of stuff. We woke up refreshed and ready for our fourth and final day of surveys in Virginia. We had been pretty successful in finding hellbenders thus far and had already collected our minimum number of samples, so we decided to try a new stream. Earlier in the trip I had struck up a conversation with a guy hanging out of a pickup truck in a Food City parking lot. He had seen the realistic hellbender model that I keep on the van dashboard and wanted to know where I got it (and, I think, whether it was taxidermied). He mentioned that he had some buddies who had caught some ‘benders at a fishing hole up the road, so we decided to check it out. But when we got there I started to have some doubts. Many of the big rocks were too embedded for anything to live under, and I started to feel like turning over each rock was just a formality before we could call it quits. There was no official record of hellbenders in this creek, and we were a good ways downstream from the fishing hole (which turned out to be just across the border into Tennessee, where I didn’t have a survey permit). But just when I was feeling like this was a complete waste of time, I reached under a rock and felt the soft, familiar squish of a hellbender. Yes!!! This catch was a big deal – it represented a new official record of a hellbender population in a state where the species has a very limited distribution. This kind of information is especially important right now because the Fish and Wildlife Service is considering this subspecies of hellbender (the eastern) as a candidate for endangered species listing. Knowing where a species occurs is the first step towards assessing its extinction risk. After another hour of searching we caught a second adult (a big fat one!) and a little juvenile. 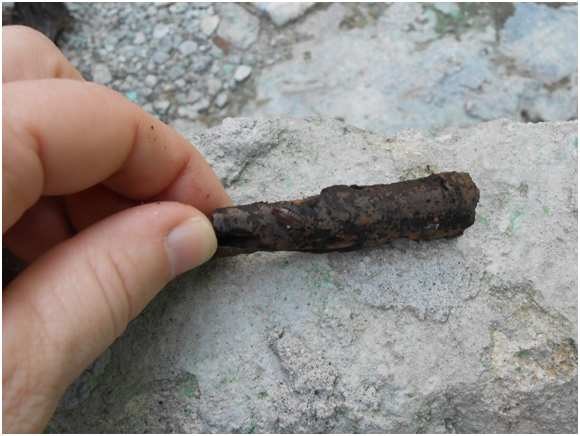 I couldn’t have imagined a better outcome – we found what appeared to be a high-density population with evidence of successful reproduction at a whole new site. What a fabulous way to end the trip! Back on the road again! This time we were tagging along on someone else’s surveys (which meant I got to focus on the science instead of the planning and logistics – woo-hoo!). The surveys were led by Eric Chapman from Western PA Conservancy, and he was accompanied by a large, incredibly enthusiastic field crew. Let’s just say that you don’t want to be a sociophobic hellbender in one of his streams. I was absolutely astounded by how quickly they worked and the size of the rocks they managed to lift. I had barely finished taking blood and skin swab samples from one hellbender when Eric’s team wrestled a second one into the net. At several points he had to tell them to stop and take a break because I couldn’t keep up. I was working quickly to try and get a blood sample within three minutes of capture, and in most cases we met this goal. That’s pretty good when you consider that we had to carry the hellbender back to our equipment, glove up, and roll its squirmy, slimy body into a wet towel (think hellbender burrito) before we could draw blood from the tail. 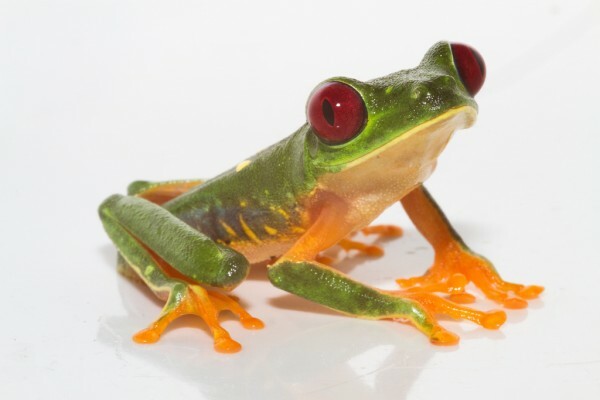 While I prepared the blood for freezing, Kurt Regester (a researcher from Clarion University) took samples to test for rana virus and chytrid fungus – two very lethal diseases in amphibians. Next, one of our field techs rubbed the skin with a special Q-tip to look for ‘good’ bacteria that might help protect the hellbender from disease (part of a study led by Andy Loudon from James Madison University). Lastly, Eric marked it with a microchip, the same kind the vet puts in your dog or cat. The chip allows him to identify individual hellbenders and to estimate the size of the population based on how often they’re recaptured. 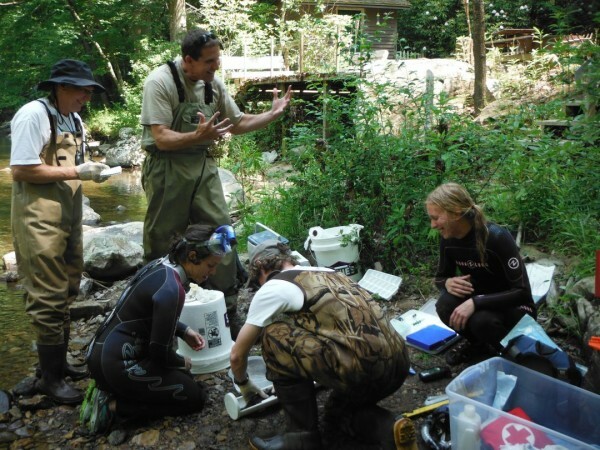 We’re definitely learning as much as possible about each hellbender we find. This winter I’ll be analyzing all of the frozen blood samples to determine how climate change and stream water quality impact hellbender health. By the end of our first day in Pennsylvania, I was wiped. We’d caught an astounding 16 hellbenders (a new record for me) and a mudpuppy (bonus!). Unbelievably, we had several other trips throughout the summer that were just as successful. But we also surveyed several sites where the hellbender populations didn’t appear to be reproducing (indicated by a complete absence of young animals). For a long-lived, slow-growing species like the hellbender, reproductive failure can be the first signpost on a path leading to extinction. I’m hopeful that our efforts, along with those of our state, university and NGO partners, can help determine why hellbenders are disappearing from certain areas and what we can do to protect a species that has roamed the earth since the time of the dinosaurs. For additional updates, check out Kim’s blog on the National Zoo’s site. 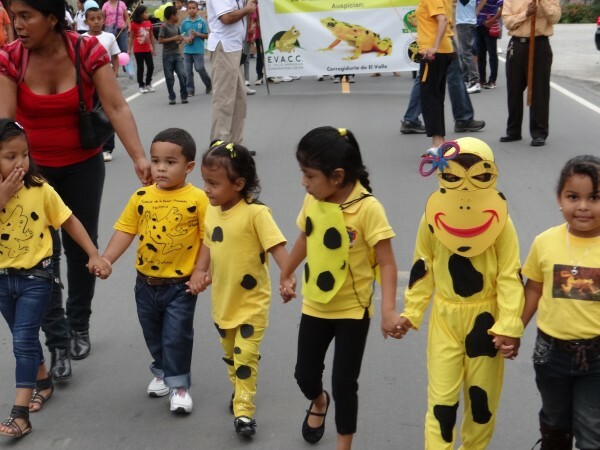 Part of National Golden Frog Day was a golden frog parade. 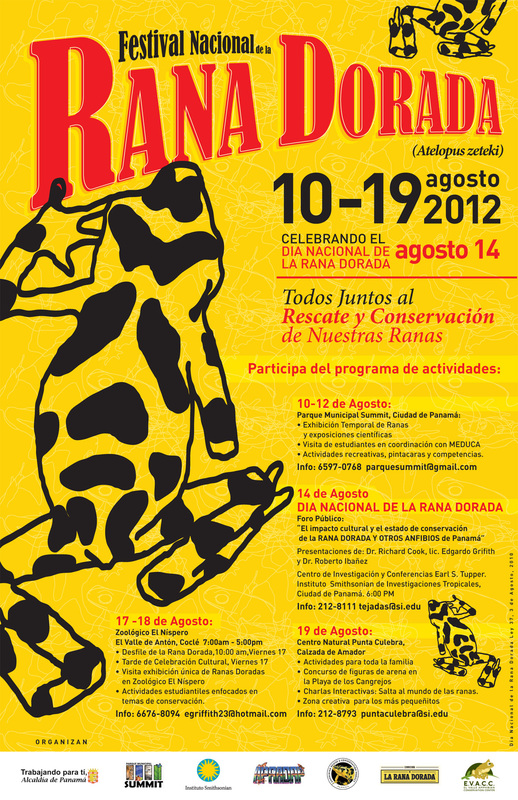 August 10th through August 13th marked the celebration of Golden Frog Day for the Panama Amphibian Rescue and Conservation Project. 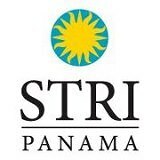 The week prior, the entire staff worked hard to put together a unique experience for visitors in Panama. STRI researchers in nearby Gamboa captured túngara frogs, Savage’s thin-toed frog, gladiator frogs, leaf frogs and glass frogs for public display. Everyone took turns blowing up hundreds of yellow and black balloons. Without such team effort, we would not have been able to pull off this event. 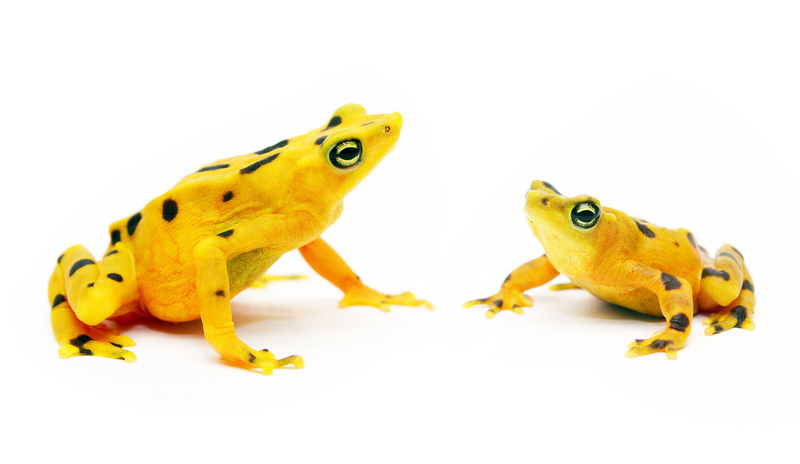 The rescue project does not have any actual specimens of the golden frog, Atelopus zeteki, and because the species is extinct in the wild, we were repeatedly asked where the golden frogs are. This allowed for us to discuss the importance of amphibian conservation and of the rescue project, EVACC and other amphibian conservation efforts around the world. Staff members educated visitors about the frogs that were on display, and scientists studying tungara frogs in Gamboa set up a small exhibit to educate the public about the research being conducted by STRI scientists. Seeing children become so enthused about frogs instills a wonderful feeling in a herpetologist. Over the course of the weekend, nearly 1,000 children visited the event. Every day there was an activity station set up for the kids to paint frog masks, and winners were selected from each group. On Saturday, we had use of a bouncy house and bungee race, which undoubtedly led to many tired kids (and grateful parents). But the highlight of the children’s day was always the frogs. Tiny faces lit up and smiled time and time again every time they saw the tadpoles swimming, the túngaras hopping, or even just the size of the sedentary Savage’s thin-toed frog. Events like the one held that weekend demonstrate the importance and effectiveness of educational outreach. 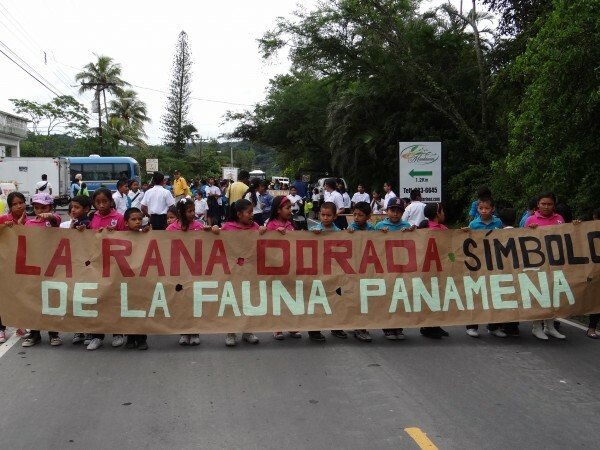 1,000 children over the course of three days (along with uncounted adults and family members) mean that the rescue project was able to spread the word out about the necessity of preserving biodiversity. The fact that this weekend was dedicated to the golden frog, a national symbol of Panama that now exists only in captivity, underscores the urgency to address worldwide amphibian declines. We thanked MEDUCA (Ministry of Education) who made it possible for 310 students to visit; Aid4Aids staff; kids and parents who made our Saturday an unforgettable day; all the staff at Summit Municipal Park, especially to: Melgar, Itzel and Adalberto. Lastly, a special thanks to the volunteers (Ximena, Jesse, Laura, Kristen, Jennifer, Jose Maria, Meghan, Andrew, Kelsey, Shanta, Natalie, Ana, Giancarlo, Alexis, Sangie, Dania, Anayansi, Kristel, Digna and Katherine) who helped keep everything flowing in an orderly manner the entire weekend! 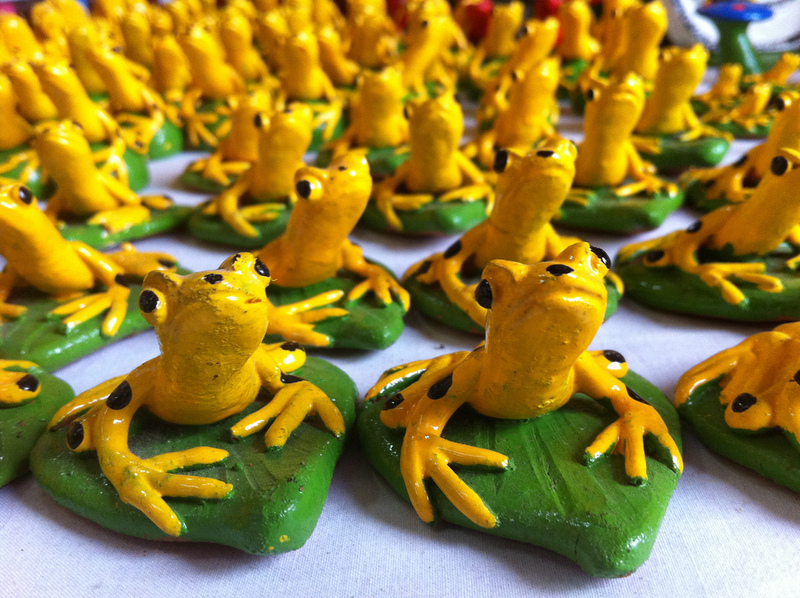 Visit the Golden Frog exhibit at the Zoo. 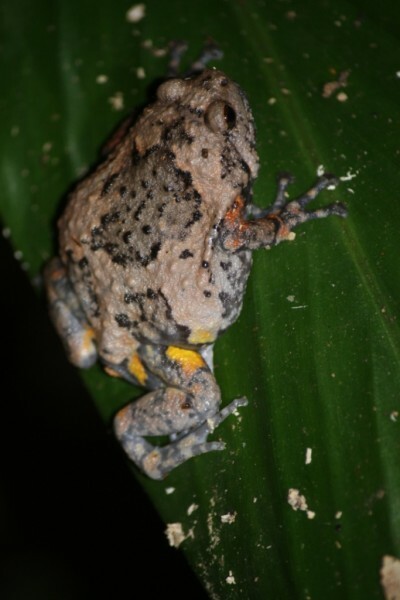 At the Behavioral Discussion Group at the Smithsonian Tropical Research Institute in Panama earlier this month, post-doc Justin Touchon presented a new study of egg-laying behavior in Dendropsophus tree frogs to a standing-room only crowd. Weeks after the rainy season begins, 30 plus species of frogs join the chorus at the edge of Panama’s Soberania National Park, and the Frog People arrive in droves. “We don’t experience this concentration of frog researchers at any of our other field sites,” said Karen Warkentin, who brought several students with her from Boston University to study parental care and hatching plasticity in glassfrogs. Mike Ryan from the University of Texas at Austin, Ryan Taylor, Salisbury University and STRI’s Rachel Page received significant funding from the U.S. National Science Foundation to study female responses to male robofrogs. They’ll learn how animals, including humans, integrate information through different sensory channels. Karen Lips, University of Maryland, continues to monitor amphibian decline in Cope and in Darien Province. Roberto Ibañez and Brian Gratwicke will orchestrate the construction of new facilities in Gamboa for the Panama Amphibian Rescue and Conservation Project. 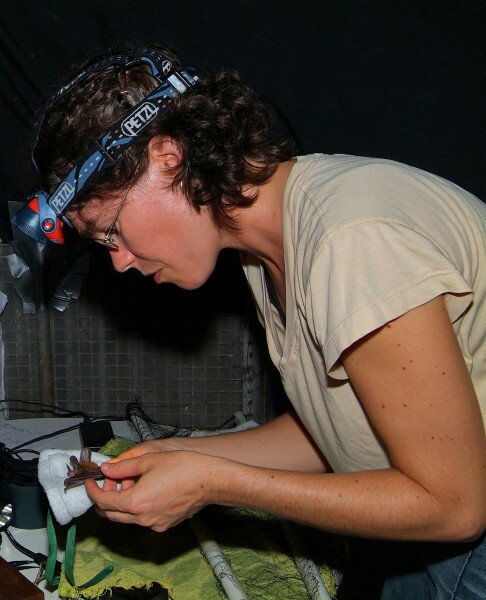 Corinne Richards-Zawacki from Tulane University also has a major NSF grant to study the evolution of Bocas del Toro’s emblematic strawberry poison dart frogs.